Do I Make You Hungry!! 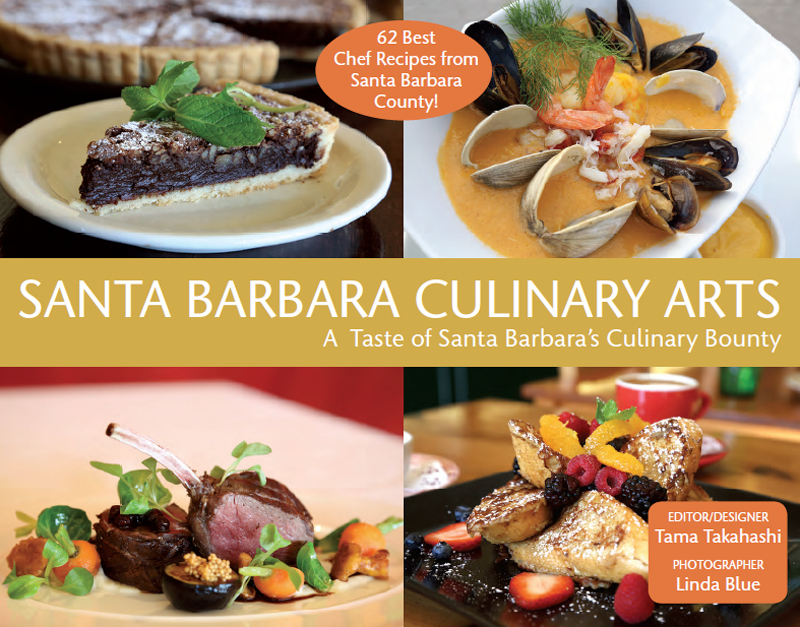 This was a labor of love :) It was a fundraiser for the Santa Barbara City College Culinary Arts, which a lot of our local Chefs went through! We had over 50 Chefs contribute a recipe & then I set out to photograph each dish they prepared. I had no idea what recipe they decided to do, so I was excited, challenged, even perplexed sometimes, when I showed up. Needless to say, the book turned out beautiful! And we are currently working on the next one! Here are some of my favorites!